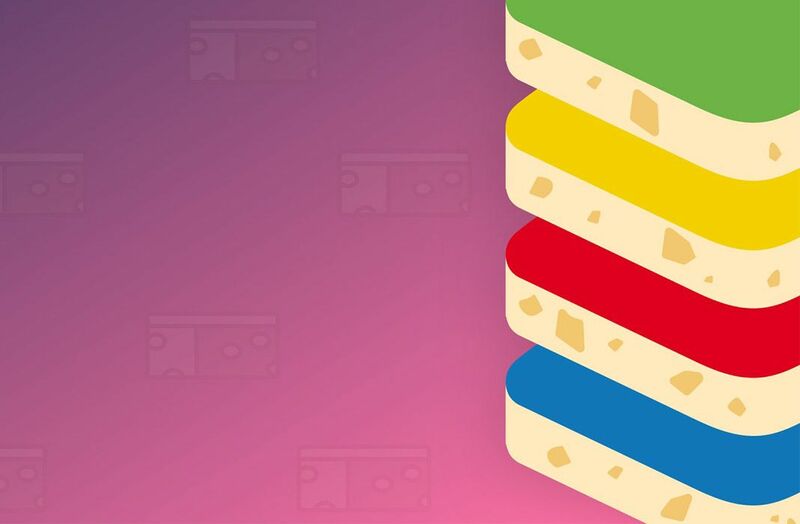 We talk with Bluestacks' director of marketing about the present and future of the company. 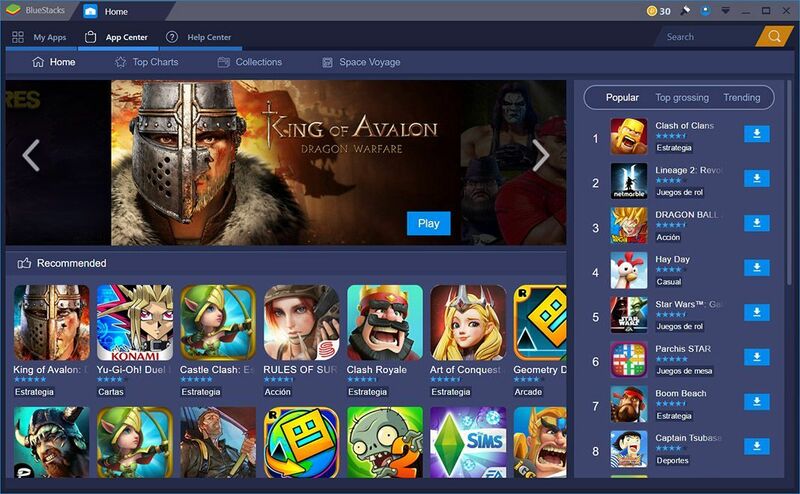 Bluestacks is one of the most popular tools to run Android apps on PC. 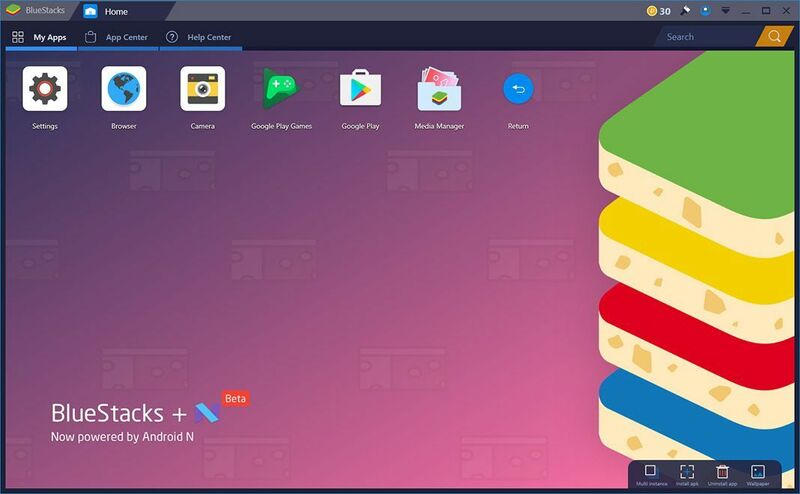 We recently announced the launch of the new version of Bluestacks, whose main new feature is the incorporation of Android Nougat for the first time on PC, and you can download it now through Uptodown. As a result of the interest generated by our announcement, we were able to talk to Yuriy Yarovoy, Bluestacks’ director of marketing, and get his take on the strengths of the new version of their software. He wouldn’t name and names, but it was clear that developers, after seeing the numbers, were open to collaborating with them to improve the compatibility of their titles. In fact, to give you an idea of the scale of the product, one of the many mind blowing stats he shared with me was this: In just a single day, users in Taiwan racked up 1.3 million hours on Bluestacks. 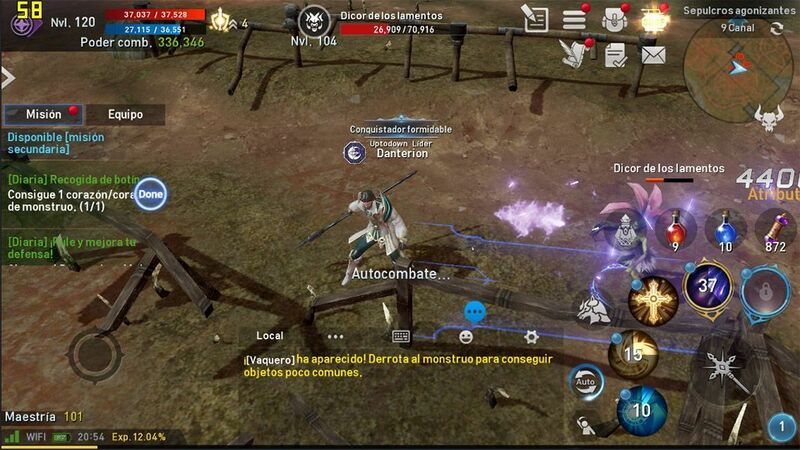 We talked about many other games, like Supercell’s hits or games that are making more appearances in the west, like the MOBA title Arena of Valor. He also defended the rights of users to enjoy their favorite games even though they are blocked by region locks in Google Play or Apple’s App Store. Although currently the list of games in Bluestacks’ start menu redirects to Google’s platform, it appears that they are keeping their options open. As for the launch of the final version of Bluestacks 4 (he wouldn’t confirm the name), there still is no approximate launch date. The current beta is not compatible with AMD processors and needs the VT virtualization of Intel processors to work. It also requires a relatively powerful machine to run the most expansive titles. You have to keep in mind that engines like the Unreal Engine are becoming standard on recent releases on Android. Bluestacks isn’t exactly a small project. With several rounds of funding from tech giants over the course of its lifetime, in December 2017 they had 250 million users, making them the leading tool in running Android apps on PC.